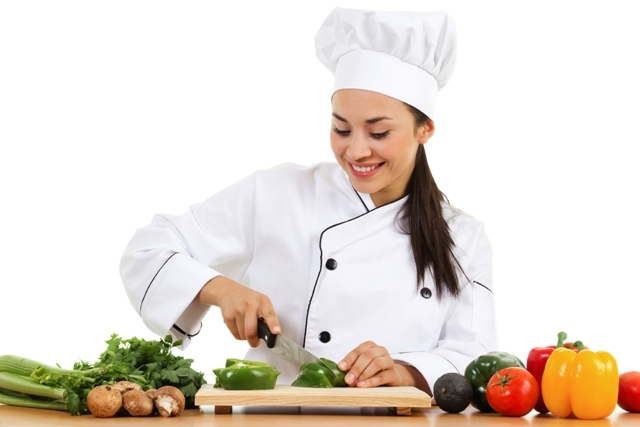 We now offer the Level 3 Award in Supervising Food Safety as an online e-Learning course. Did you know that a kitchen sink harbours 100,000 times more germs than a bathroom? Getting to grips with food safety will give learners the experience they need to guarantee that the food they are preparing is free from contamination, ensuring that your business maintains its high reputation. E-Learning is a quick and easy way for learners to develop new skills and progress in their career. Learners can work through the course content at their own pace. By signing up for e-Learning you can make a saving on expenses that would ordinarily be used for travel or lunches. It’s always a plus to be eco-friendly - by signing up for an online course you will reduce your carbon footprint. The delivery of the course is practically instantaneous, as soon as you have made your purchase you can get stuck in. Book onto the Level 3 Award in Food Safety today to maintain superb standards and flourish in the competitive food industry. If you have any questions you can contact our friendly customer service team directly on 0845 071 0820, we're always happy to help.